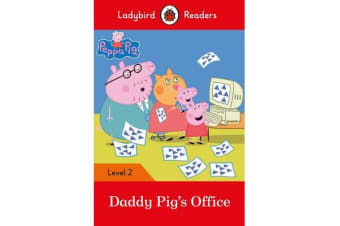 Peppa and George went to Daddy Pig’s office. They put stamps on paper, printed pictures, and drew with pens. They liked Daddy Pig’s office! 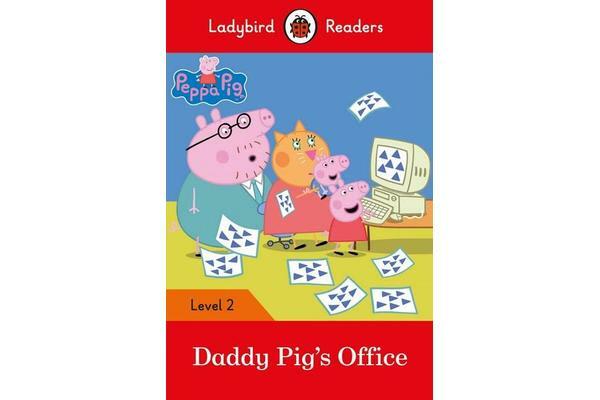 Peppa Pig: Daddy Pig’s Office, a Level 2 Reader, is A1 in the CEFR framework and supports YLE Movers exams. 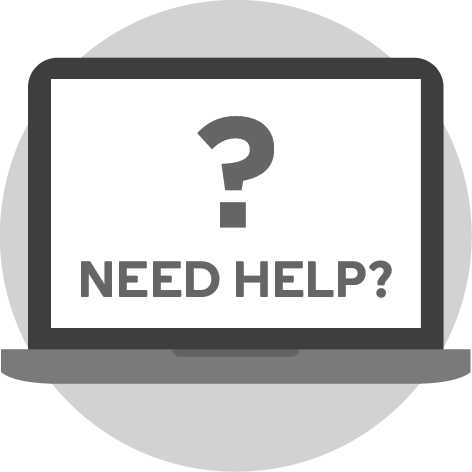 Short sentences contain a maximum of two clauses, introducing the past tense and some simple adverbs.